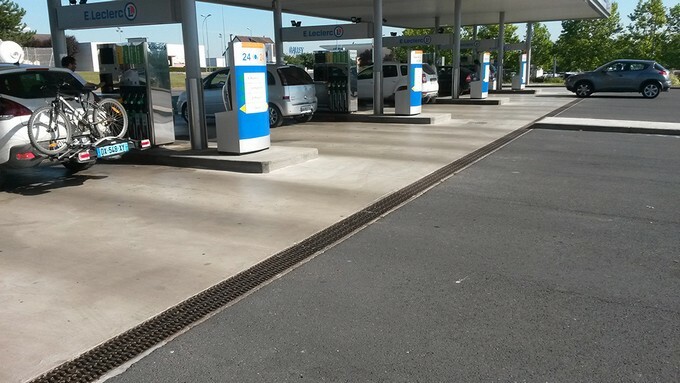 The existing floor at the gas station in Reims didn't match the requirements of the operational demands. It needed to be even with a high chemical and wearing resistance. The location of the gas station is also exposed to freeze and de-icing salts. The customer needed a fast drying solution to limit the operating losses. 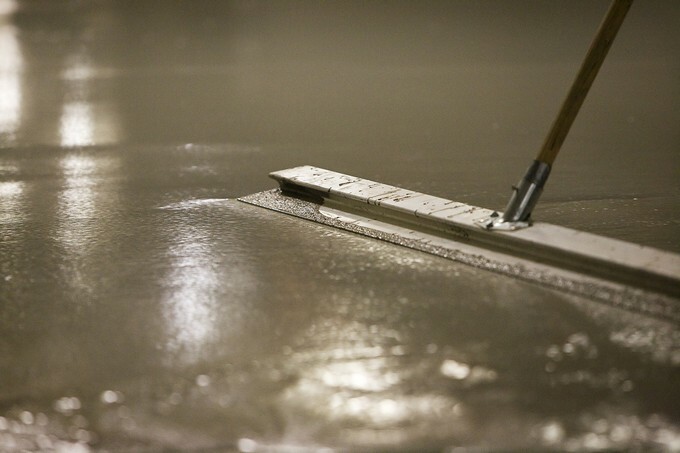 The industrial screed weberfloor 4630 fulfilled the owners requirements: chemical resistance to hydrocarbon, de-icing salt, freezing cycles and abrasion resistance. 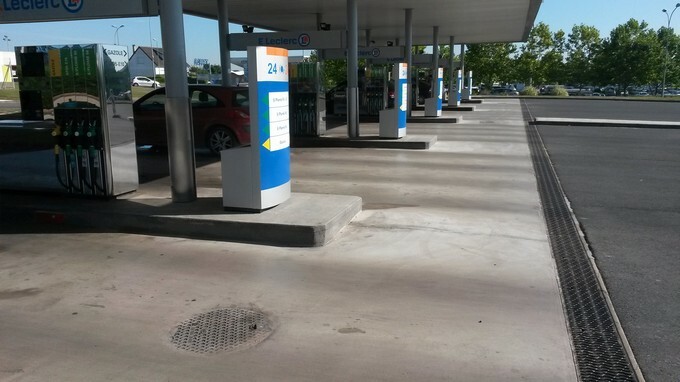 The floor was opened to full traffic 7 days after application of the screed.